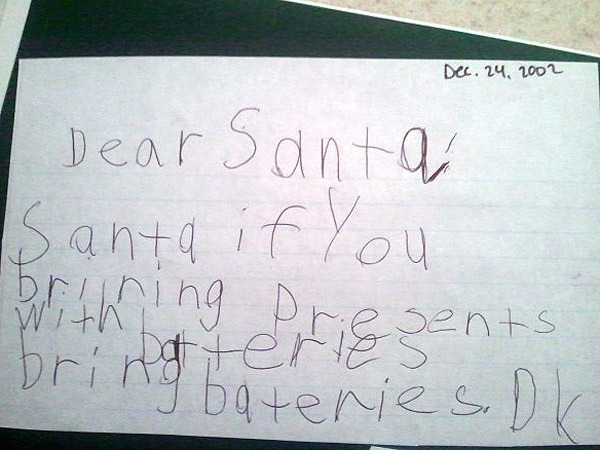 At this time of year there’s one important thing that lots of people are writing: letters to Santa! 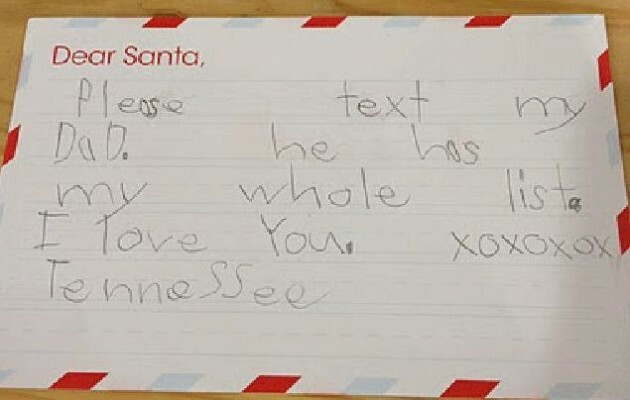 Of course, sometimes good old Father Christmas has to decipher some fairly tricky handwriting, but he probably lets it slide because of how adorable the notes are. 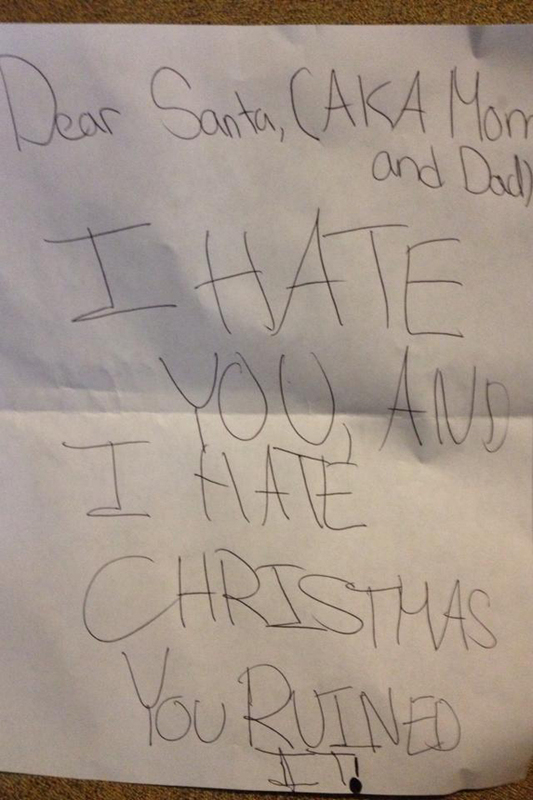 Here are some of the funniest (and cutest) letters to Santa from all sorts of hopeful children. Very nice, but she forgot to list any presents! 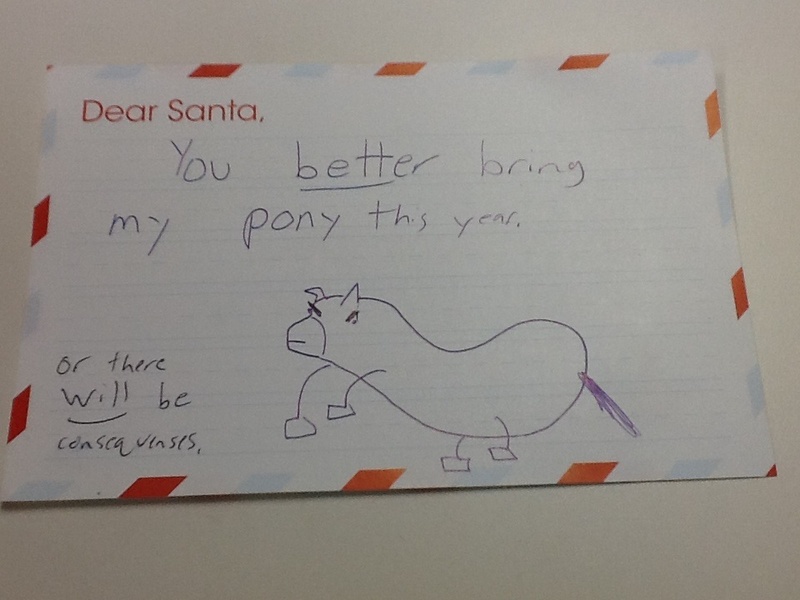 Judging by the frown on that pony, the consequences will be BAD. Yes Santa, take it easy, just bring us all cash. 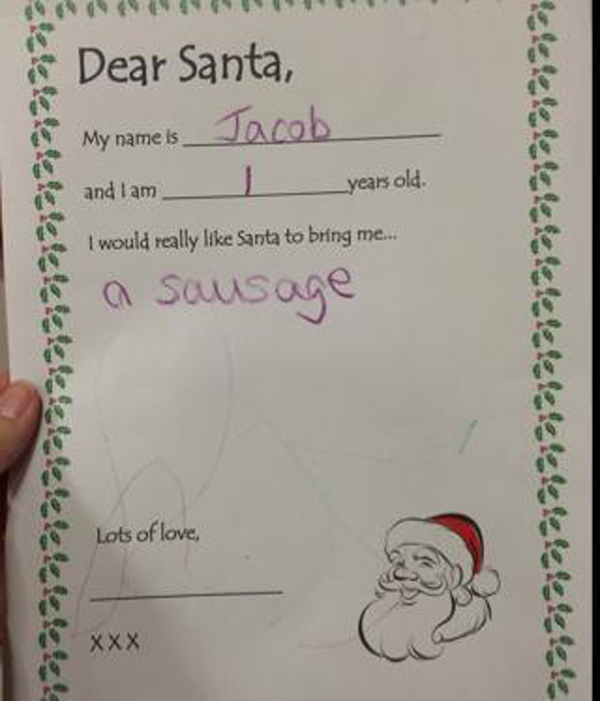 This kid is going to go far. Nobody’s got time to write out the list TWICE. However they broke it to her, they didn’t do it right. 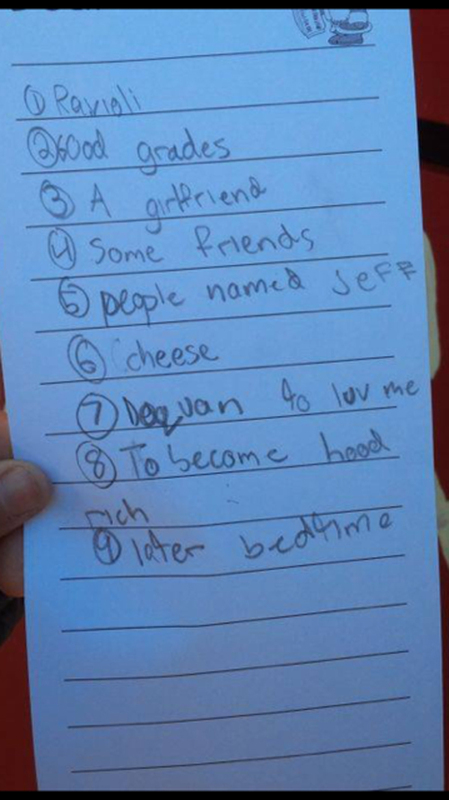 I think we could all do with people named Jeff in our lives. Not even a pack of six! I’d like to wish you a very merry Christmas and plenty of time to relax, so you can get back to writing more than letters in the new year!